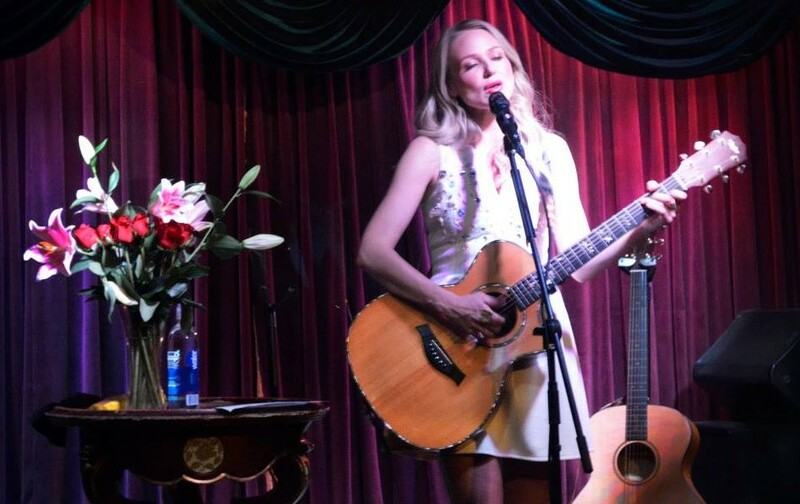 Jewel sings "Home to Me," a song she wrote to raise awareness about the need for public housing. Image from ReThink's Facebook page. Jewel could have used public housing help when she became homeless at 18. She said her boss at the time withheld her check when she refused to sleep with him. She couldn’t pay her rent and lived in her car until it was stolen. “It was just a very vicious poverty cycle,” she said. Jewel and ReThink turned to crowdsourcing to create “Home to Me.” Earlier this year, they launched a contest inviting fans to share thoughts on “what home means.” Poems and essays from contest finalists inspired the song’s lyrics. What do you think of “Home to Me”? Do you know other songs that address homelessness or the idea of home? Share your thoughts by leaving a comment below!